The peak medal to celebrate pure peak performance. 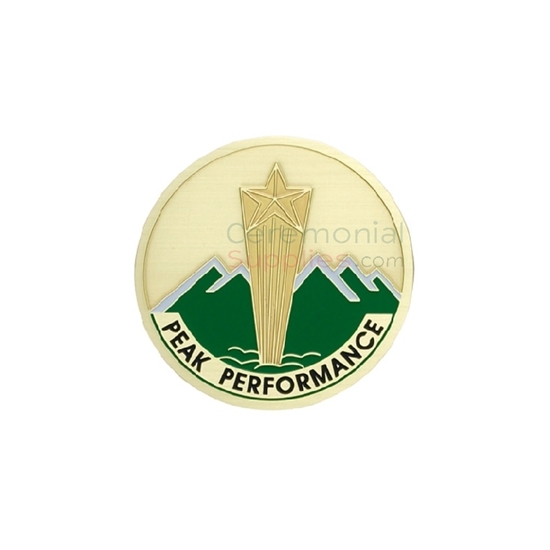 This medal is the ideal item to award individuals who reach extremely high goals that set the bar for the rest of the team. Corporate recognition through awards is one of the best ways to encourage and inspire others to follow suit and reach the summit of their performance at work.